Firangi First Weekend Box Office Collection Report. 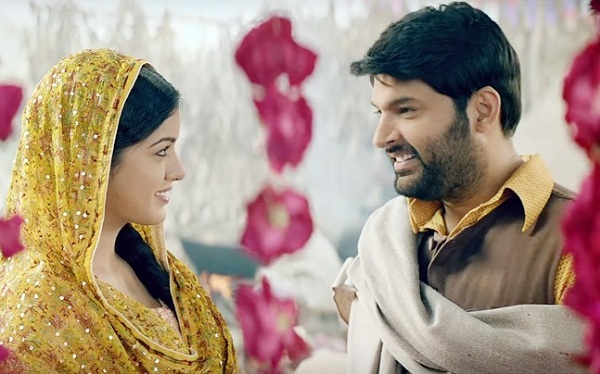 Firangi has performed poorly in opening weekend at box office. Film started very slowly on opening Friday and then reported limited growth through the weekend. Shocking is the occupancy level which is on very poorer side. Firangi has added a further 2.75 crore nett on Sunday (3rd day). Thus, film total business after 3 days is approx 7 crore nett mark. Film should touch around 10 crore nett in first week going by the early trends. Real trend will be known by end of Monday (4th day). As for lifetime collection film may touch 15 crore nett in its theatrical run in India. Disappointing! Total - 7 crore nett (approx).